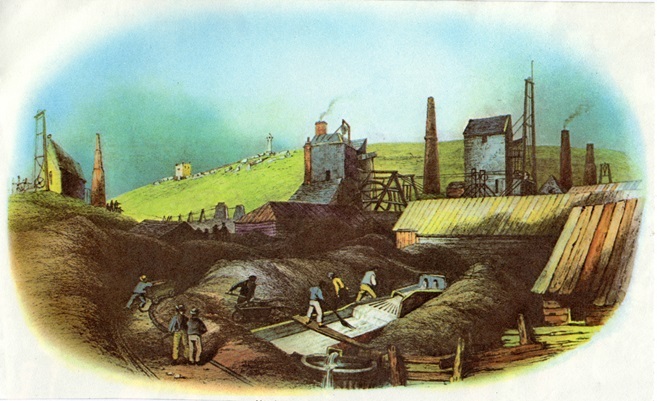 Two artists created the Old Cornish Mine illustrations : Eric Mason and John Maggs. 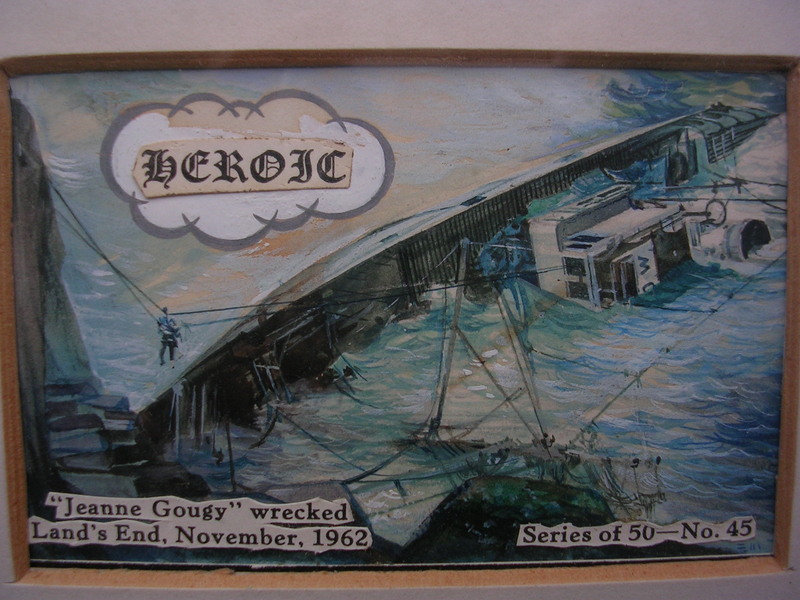 Eric Mason (1921-1986) was a creative and talented illustrator as well as a brilliant inventor and magician. 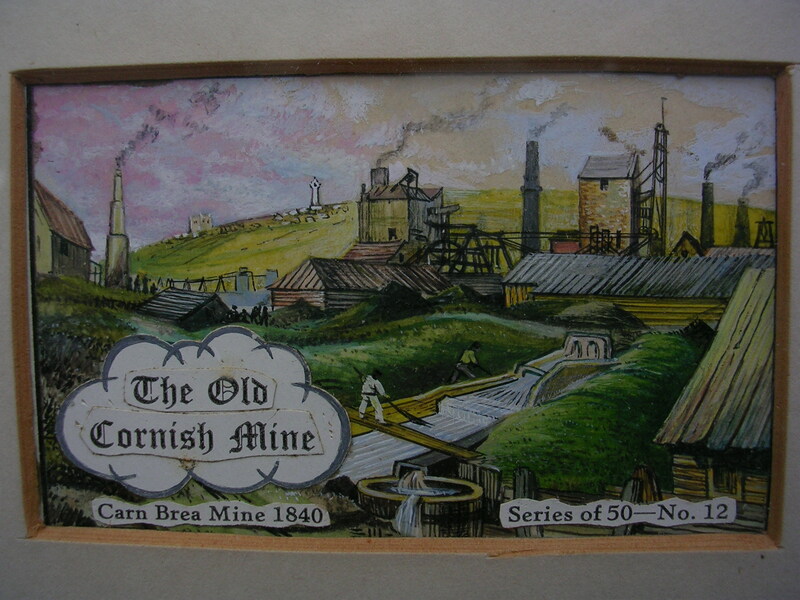 Early in his career, Eric and his wife Eileen lived in a caravan in St.Ives, Cornwall for several years where he spent his time designing, painting and illustrating. 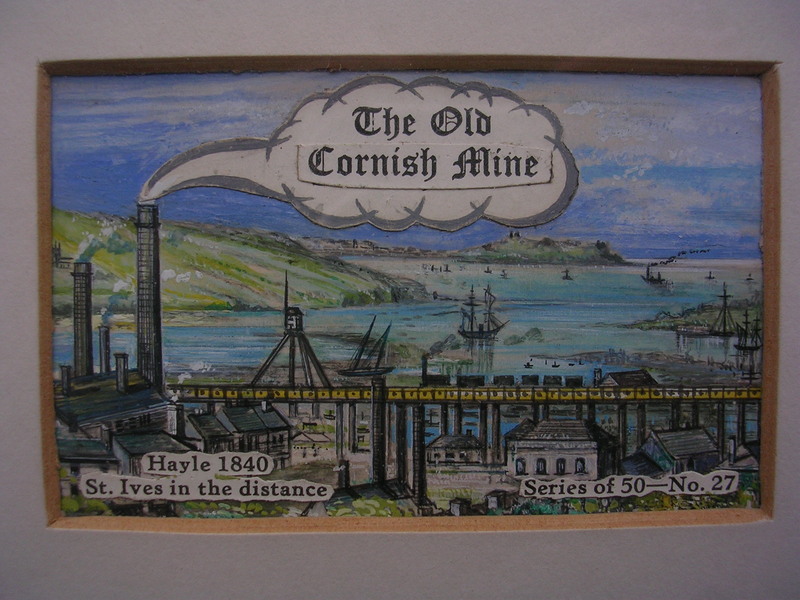 Many of his paintings were published in miniature form on matchbox covers. The business man for whom Eric produced the matchbox cover designs was another true British eccentric and he used to arrive on horseback wearing a pair of shorts and riding boots when visiting the caravan to collect Eric’s matchbox artwork – what a sight it must have been. 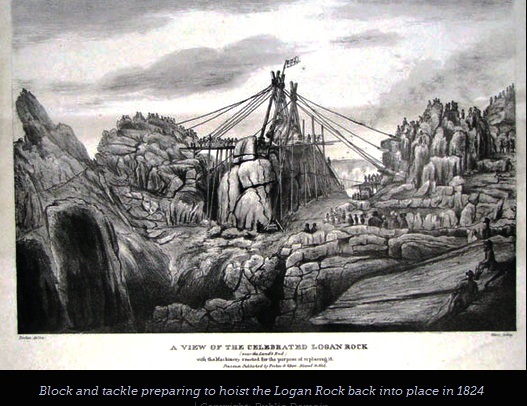 John Charles Maggs (1819–1896) was best known for his coaching scenes. 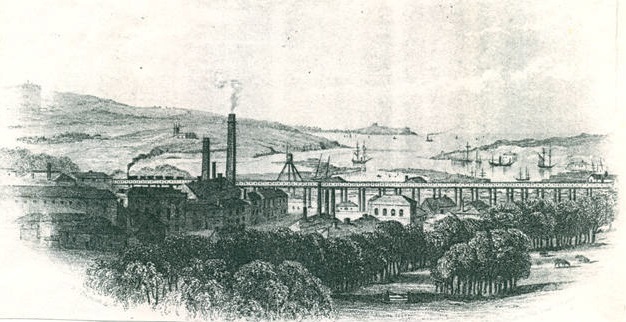 Born in Bath, his father being a furniture japanner there, he moved to Falmouth where a shop still operates. He was best known for painting a series of famous coaching-inns. 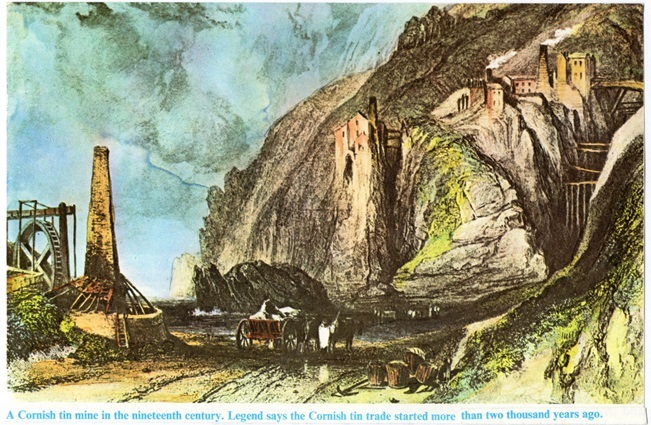 John was the artist for the Botallack label (17) and he was almost certainly the artist for both the Jamaica Inn label (29) and the SW Rly Falcon Inn label (30). 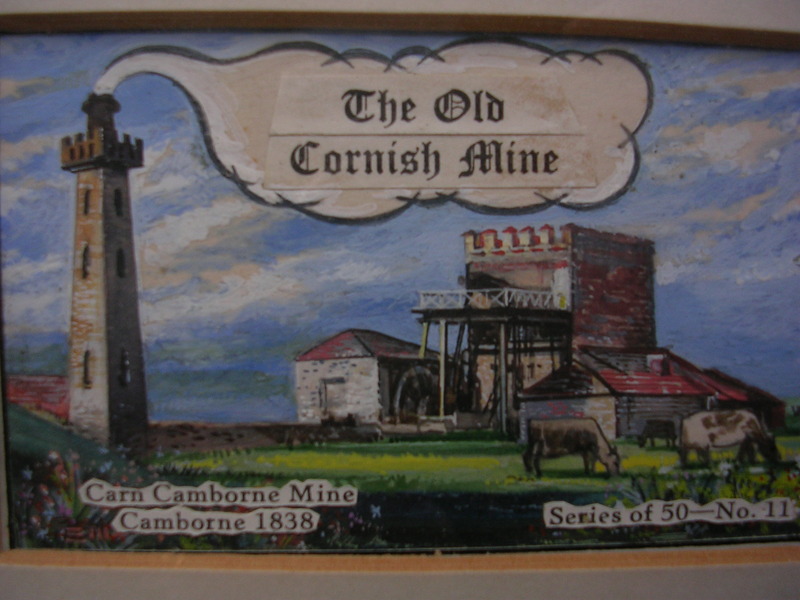 The original paintings of the Old Cornish Mines are owned by Rosemarie van der Plank.